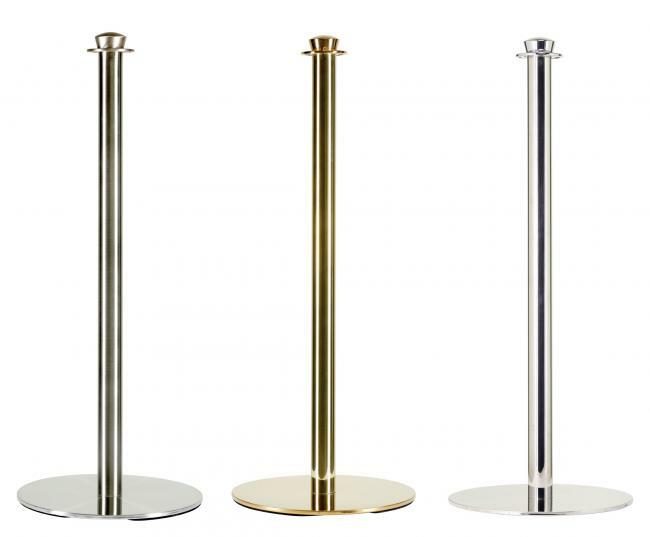 Style is our stanchion with a flat base. Choose between brass, brushed or polished chrome. 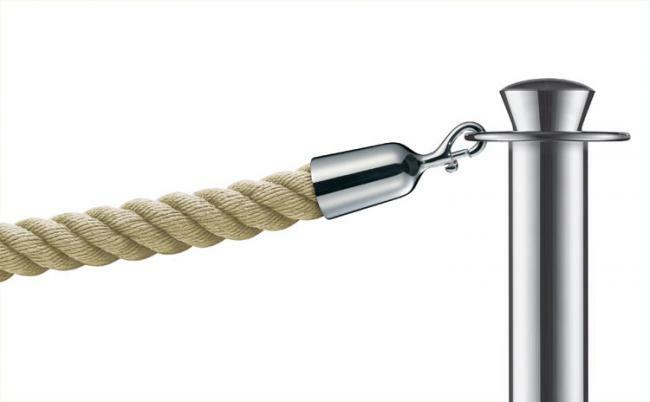 Attach your barrier rope from all different angles. 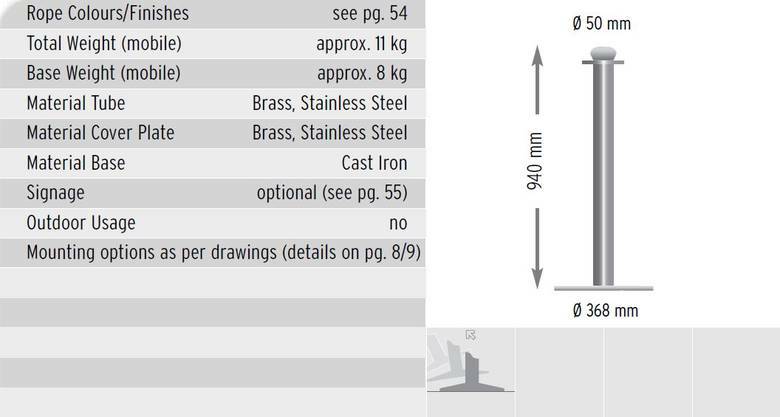 Optional is our sign frame in sizes A4 or A3, available both horizontal and vertical. Read more about our sign frames here.